ARCHIE SHARP has drawn up battle plans to takeover the super-featherweight division at domestic and world level. The WBO European super-featherweight champion returns at the SSE Arena, Wembley on Saturday April 27, live on BT Sport. Sharp (14-0, 7KOS) put his rivals on notice with a stunning title winning performance when he outpointed fellow prospect Lyon Woodstock in October. 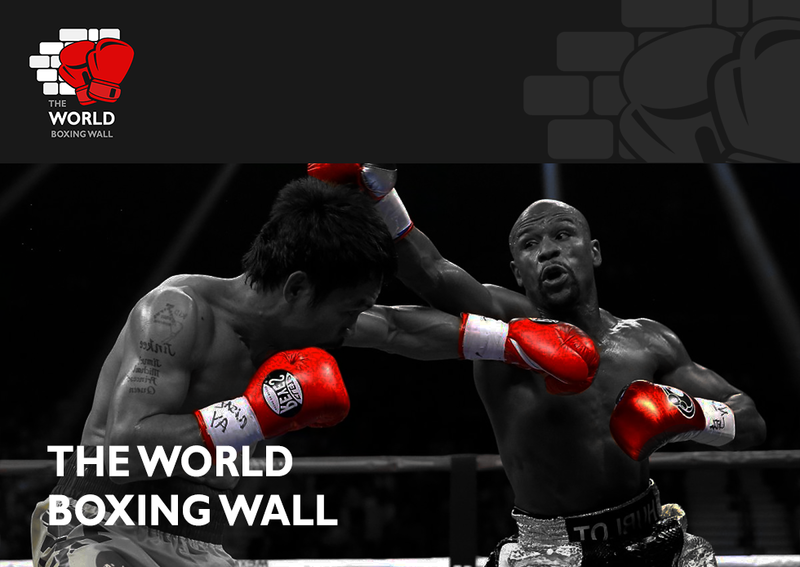 “In a year and a half I want to be talked of among world level fighters,” declared the Welling boxer. A challenge for Sam Bowen’s British title looks certain this year and could double as an eliminator for WBO champion Masayuki Ito’s WBO title. Bowen is ninth in the organisation’s rankings and Sharp 12th. Sharp, 23, said: “The Bowen fight is going to happen. We’re both unbeaten, we’re both under Frank Warren, we’re both top prospects so it’s gonna happen. When? I’m not too sure. “He has mentioned Scott Quigg and wants to move on but I have names I want. There’s Lee Selby and Sam is among those names. “Sam is a great fighter, but I’m a great fighter. We would make a great fight. What a clash of styles it will be. He is very strong and I am very classy. Unfortunately injury and illness meant that Sharp couldn’t train for four weeks earlier this year costing him a Royal Albert Hall title defence in early March. His return will be a non-title eight rounder on promoter Frank Warren’s bill that is stacked with prospects. 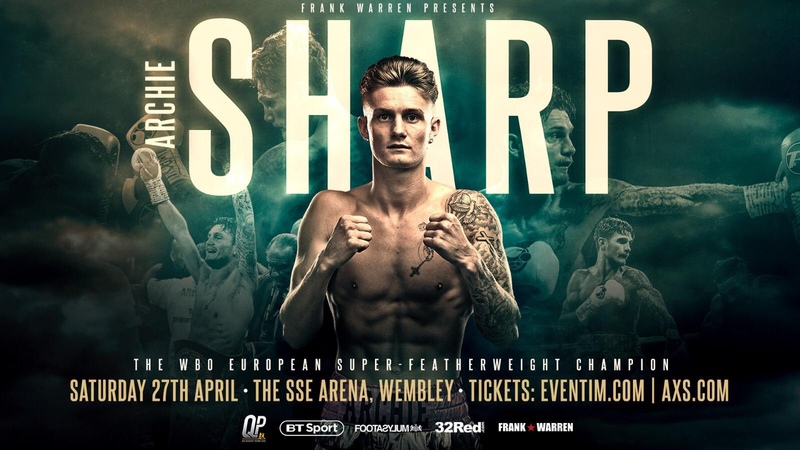 Sharp explained: “Ideally I want big fights. I know I am only boxing an eight rounder in April, but after injury and illness I need to get back in there and see how everything is. “I have just got to be clever. If I jump straight back in there and my injury doesn’t hold out I will have made a big mistake.